Nokomis, FL – Today, businessman and Republican Party leader, Richard DeNapoli, earned the endorsement of Representative Heather Fitzenhagen. “Richard DeNapoli is committed to building a better Florida. As a former foster child, Richard has a solid grasp of the issues facing the children of our state. And, his experience with taking care of his elderly grandparents has adequately prepared him to help all of Florida’s seniors.” Representative Fitzehagen said. Nokomis, FL – Today, businessman and Republican Party leader, Richard DeNapoli, today earned the endorsement of Representative Carlos Trujillo. 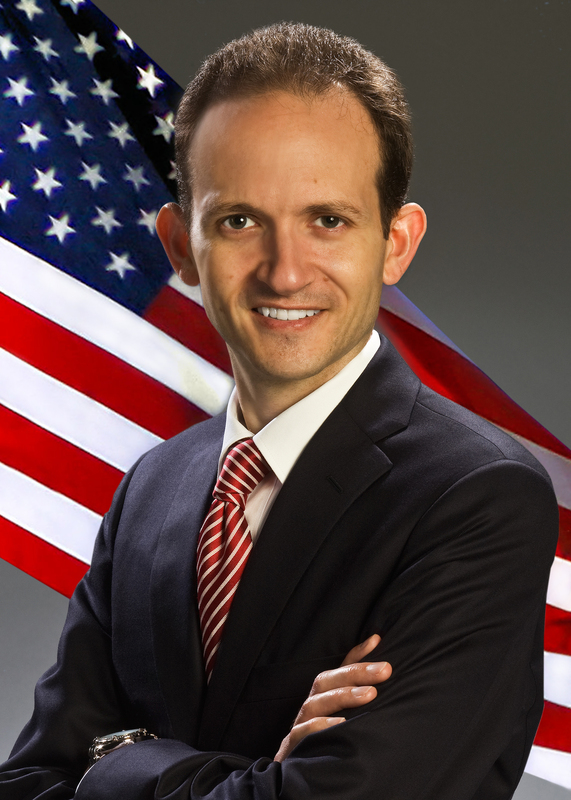 “Richard DeNapoli is ready to solve Florida’s real problems. He will continue to inch our state economy toward economic recovery while protecting investments in programs benefiting seniors and our public education system.” Representative Trujillo stated. Political Advertisement Paid for and Approved by Richard DeNapoli, Republican, for Florida House, District 74.